Healthy living, simplified! 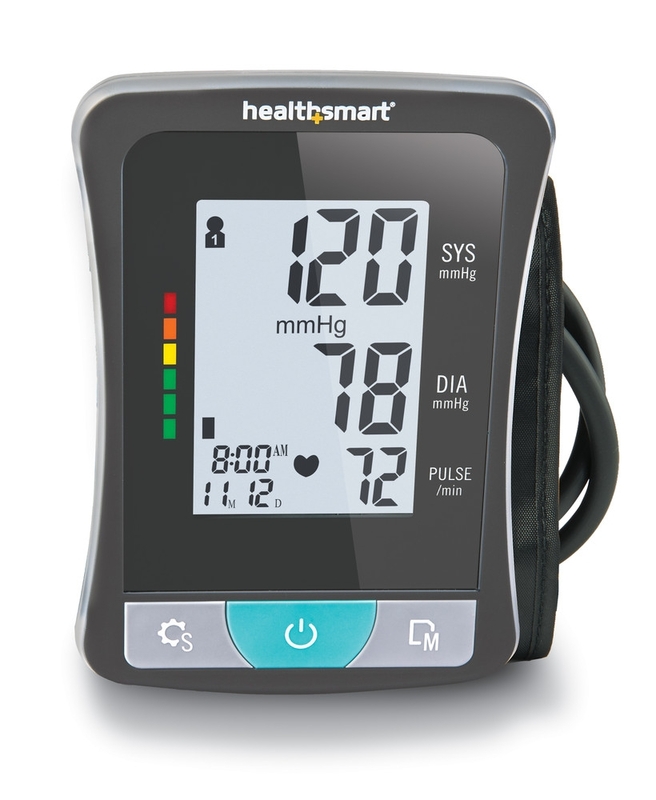 No uncertainty here – just large, easy-to-read blood pressure and heart rate numbers on digital screens. It is battery operated, so say good bye to cords that get in the way. If you prefer to use AC power, an adapter is sold separately. Standard arm cuff is 11.75 to 16.5 inches.